It’s almost here! One of our most looked-forward-to and biggest dates in the Ham Manor diary is the Am-Am, this year taking place on Saturday 16th June 2018. 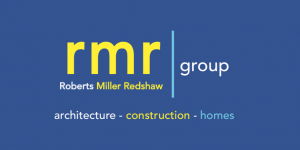 Roberts Miller Redshaw has kindly sponsored the 1st hole. James and Nick Roberts, both members at Ham Manor offer architecture and construction services drawing from their wealth of experience to offer a fresh approach to architectural design and building construction. 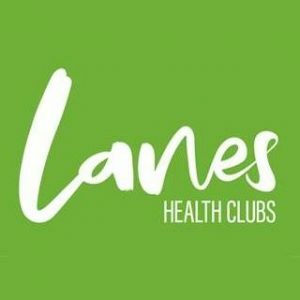 Wannops LLP has kindly sponsored the 10th hole. Wannops LLP provides legal services throughout the UK and Europe, with over 120 solicitors, barristers and staff based in Chichester, Worthing, Bognor Regis, Brighton, Littlehampton and Havant. 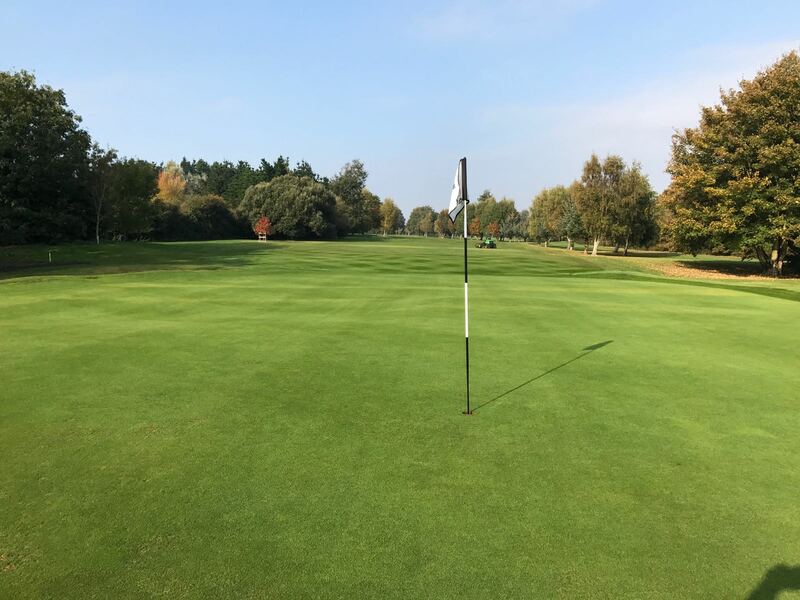 Cloud9 Contractors is a family run business, specialising in quality construction projects from the earliest design phase with their development service, right through to completion of the project. 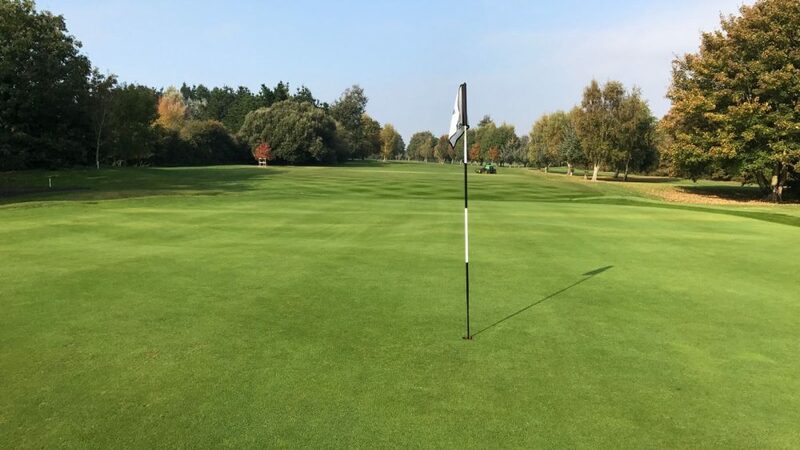 Cloud9 Contractors has sponsored the putting green area. 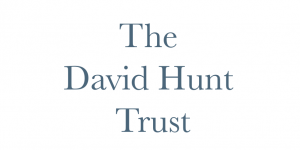 The David Hunt Trust has sponsored the 8th hole. David, a former member of Ham Manor, together with Catherine, a current member, have worked together over the last 10 years to help countless local people less fortunate then themselves through their charitable donations. For his generosity to local people he was nominated and awarded the Worthing and Adur Community Star Award in 2012.